Oak, Unfinished, Non-Fireproof, Forms 60″ or 66″ Wide Pair, Sold as a unfinished single leaf door. 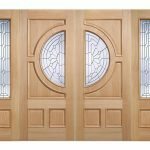 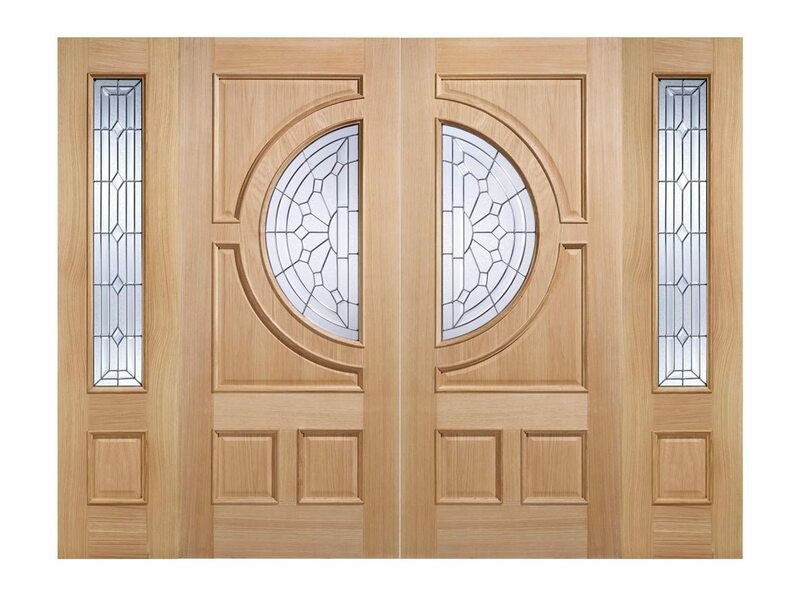 The Adoorable Oak collection is interesting, distinctive and in certain cases ornately glazed and individually tailored to be in empathy with structural surroundings. 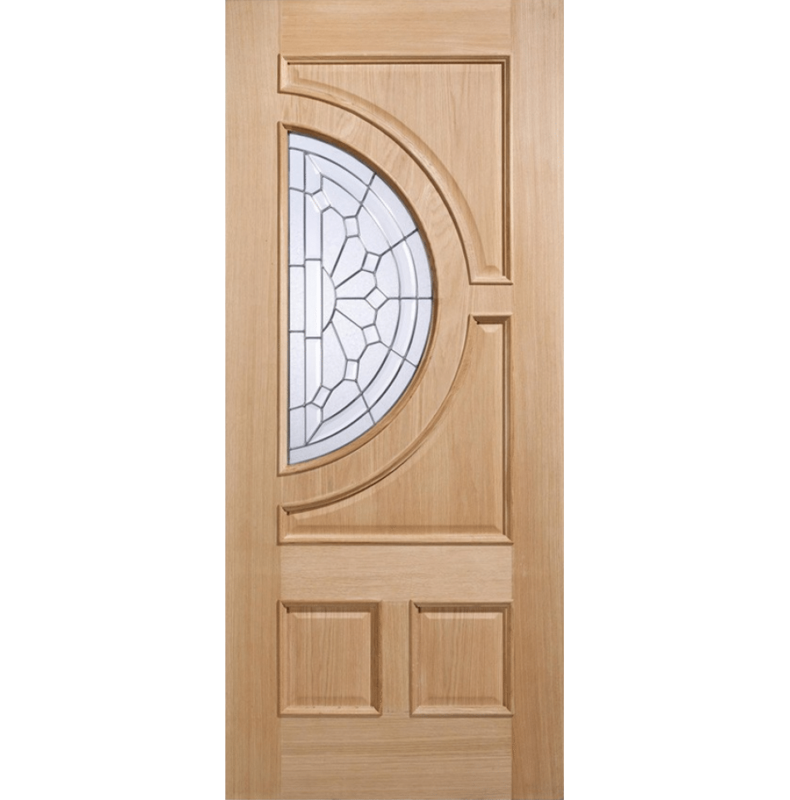 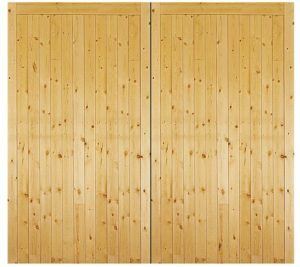 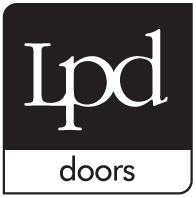 All doors are 44mm thickness and are supplied unfinished. Sold as an unfinished single leaf door.